You can experience the rugged beauty and breathtaking sunsets of the southwest, all while casually sipping a fine wine in the elegantly refined surroundings of Los Cedros. 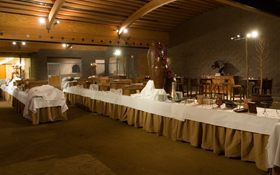 Guests can partake of the best of multiple cultures and worlds. 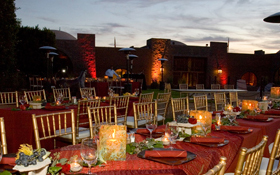 The focus of any event can be tailored from western and equine, to an exotic Moroccan motif. 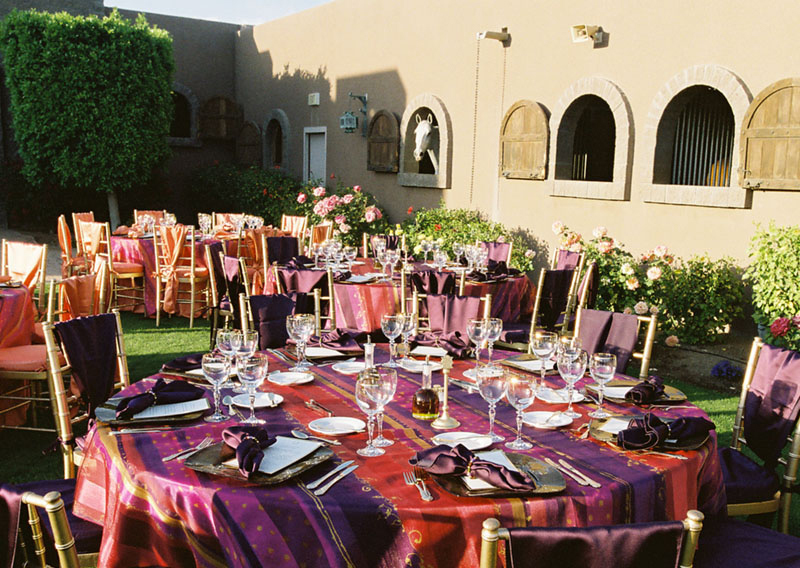 Guests choose (via the event planner) what direction Los Cedros takes to best suit their every desire for the overall mood of the evening. 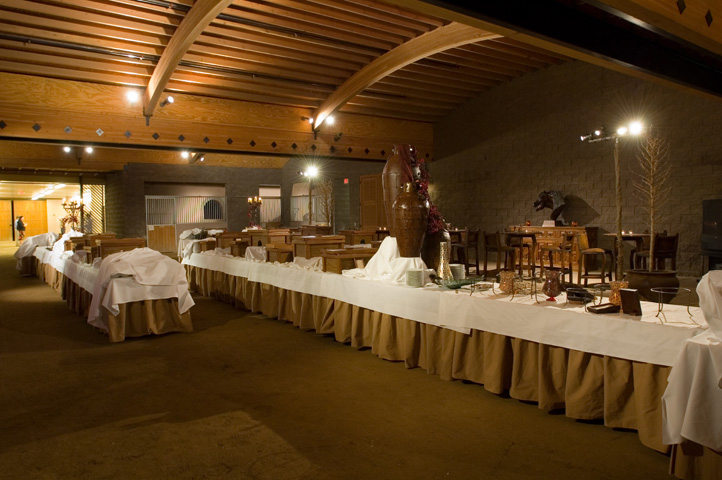 Los Cedros can accommodate group sizes ranging from 20 to 1000 people! 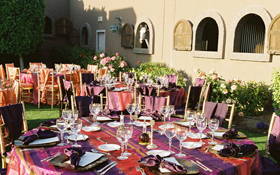 Magnificent lush courtyards to backdrop an elegant dinner or a truly Moroccan experience. From the breathtaking "Throne Room" (shown at right) imported from Morocco, to the stately courtyards. The entire facility is yours for the evening! A majestic and stunning presentation by several National Champion horses that call Los Cedros home is included in your evening to remember. 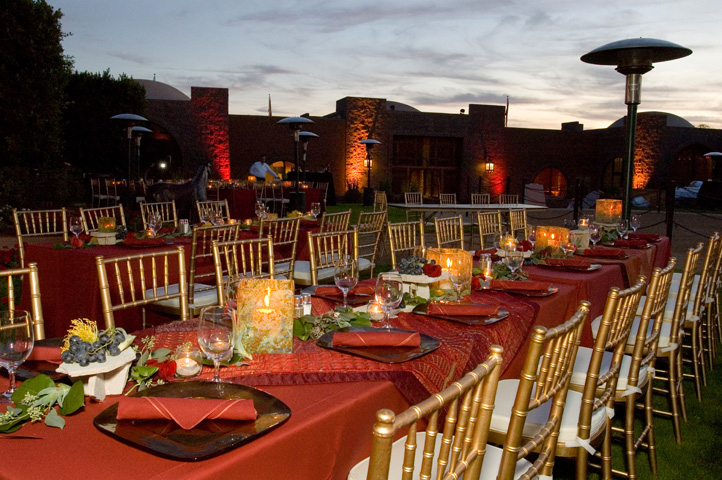 We cordially invite you to contact us at 480.575.6100 or email us to discuss your event needs.